There are millions of videos uploaded on YouTube every day. So the audiences have a considerable number of options on what to view. It is a waste of time for viewers to click your videos to see the content of your video and then to judge whether they are interested or not. So you’d better make a YouTube thumbnail that can let visitors apprehended at a glance. 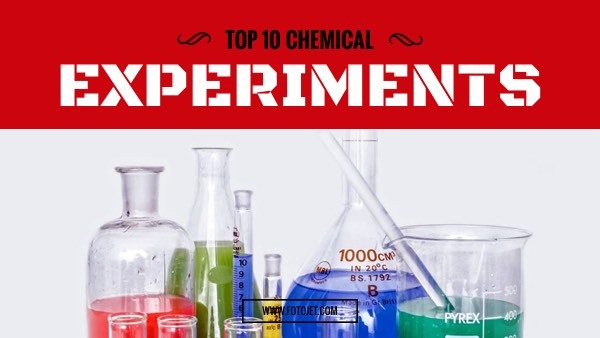 This YouTube thumbnail template will help you easily make a custom preview image about chemical experiments, which can catch much attention with its stunning design.